compensation: COMPENSATION UP TO $45,000 for 1st Time Surrogates + Signing BONUS of $1,000.00! "With my short life I am changing the lives of families for the better. I don't know what you are doing with your life, but this is what I'm doing with mine." Have Had a Successful Pregnancy? Smoking In The Last 2 Years? 1. 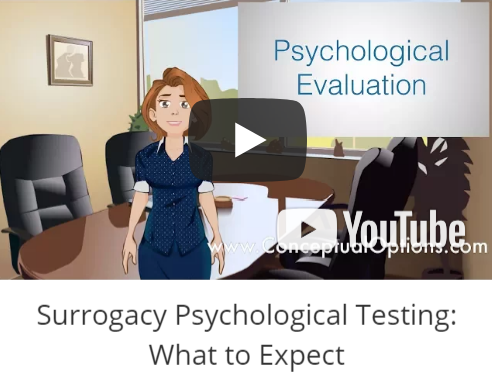 I have had my tubes tied - FALSE: This does not affect your ability to become a surrogate. 2. I have not had any children in several years - FALSE: This also does not affect your ability to become a surrogate as long as you have had healthy pregnancies in the past. 3. I have had an abortion - FALSE: This will have no effect on your ability to become a surrogate so long as you have given birth at least once to a child of which you have custody. 4. 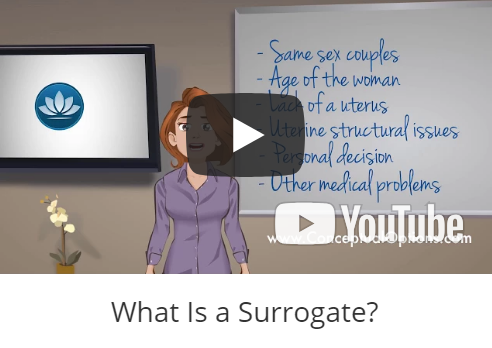 I have had a miscarriage - FALSE: This will have no effect on your ability to become a surrogate so long as you have given birth at least once to a child of which you have custody. *DISCLAIMER: This is not an offer of employment. 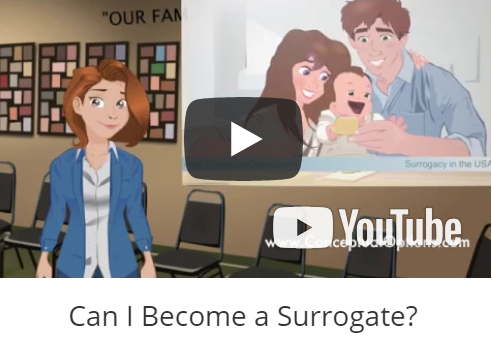 This is an offer to become a Surrogate for a family that is unable to carry their own child. Pursuant to local, state, and federal laws, background checks will be mandatory for our applicants at the start of our screening process, as this offer involves direct access to or the provision of services to children.